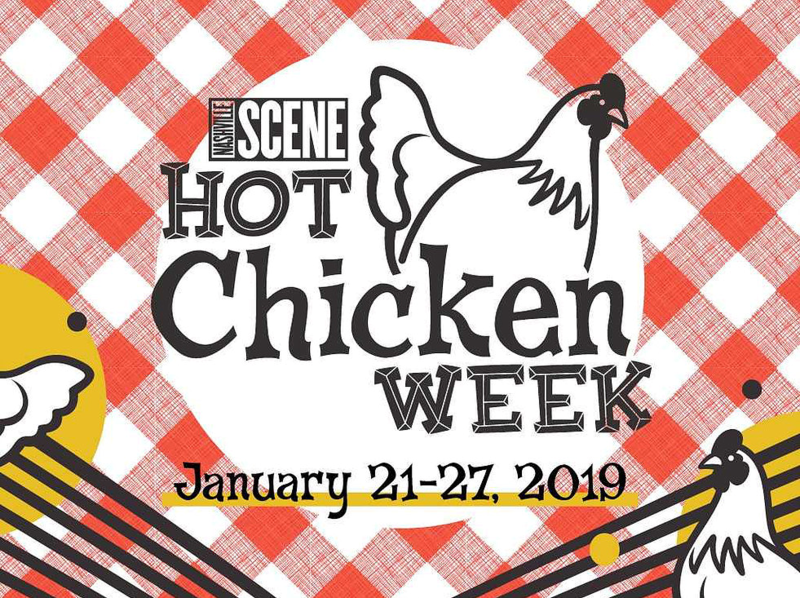 The Wine Shoppe at Green Hills | It’s HOT CHICKEN WEEK!!! 22 Jan It’s HOT CHICKEN WEEK!!! We want to hear what’s your favorite wine pairing with Nashville’s favorite fried bird. Comment as you see fit!